The comforting and soaring cut was recorded live at the Hillsong Worship & Creative Conference in Sydney, Australia, in Nov. 2018. Released a week ago, the video has already eclipsed a half million views. 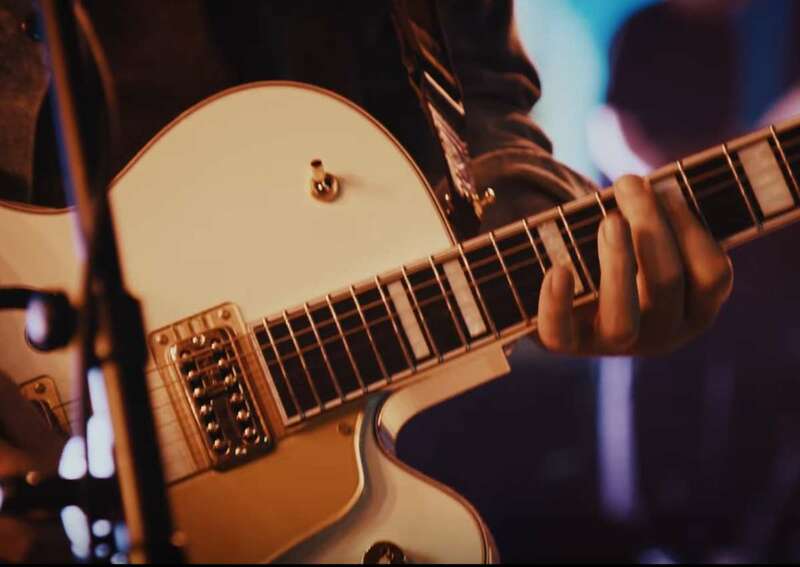 Watch the clip below, featuring the amazing Michael Guy Chislett on his Gretsch Falcon. Love what you hear? Download or stream the track here.